Stand out from the crowd with Wylde Ivy’s unique men’s fragrance blends. 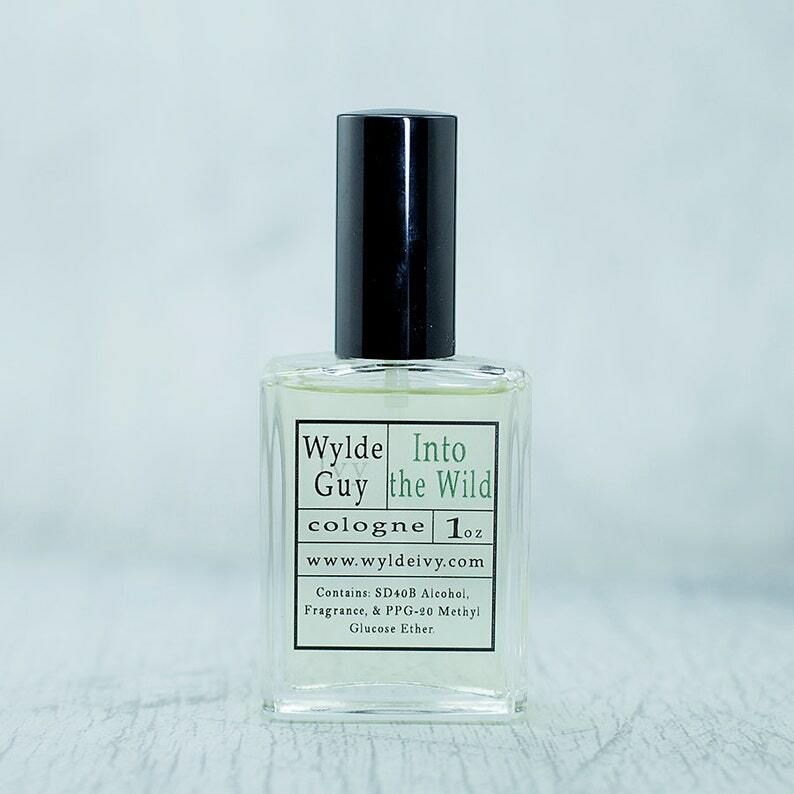 Wylde Ivy Colognes come in one ounce square heavy glass bottles featuring a fine mist mister top. What can I say! This is my go to perfume company. I have never been disappointed and I will continue to purchase. My boyfriend smells so yummy in this and he loves it! It's smell nice sweeter then I was thinking. Bit enjoy it.